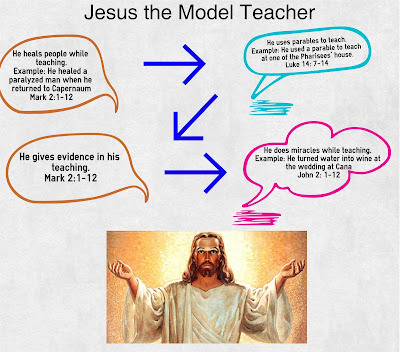 I have learnt that Jesus was a Model teacher. I created an Infographic to demonstrate what kind of teacher he was. I really liked your picture you used of Jesus. Your so creative. I hope you continue to carry the word of Jesus.